Hospices play a fundamental part in our country’s care system and most people know at least one friend or family member who has been supported by a hospice. Be it an adult hospice or children’s one – the unfortunate truth is that none of us know if one day we will come to rely on a hospice, either for ourselves or a loved one. Whether a person requires emotional support to deal with the diagnosis of a terminal illness (either as a patient themselves, or of a loved one), or the practical and specialist hands on care which is needed by someone who is coming to the end of their life – hospices are there, each and every day, supporting thousands of families. All of the services they provide are given completely free of charge. You can read more about the services provided by hospices in the information about our individual hospice partners. So where does the Lottery come in? Well lotteries have become an easy way for hospices to introduce a vital and reliable source of income. 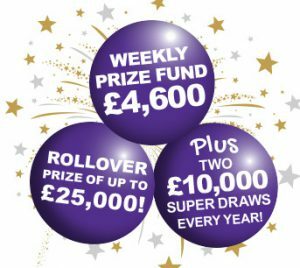 Through paying as little as £1 per week to enter a weekly draw, lotteries provide an easy, fun and affordable way for people to support what is such an important local cause. And not only that…..of course you get the chance to win some fantastic cash prizes too. So you could say that it’s ‘win-win’! 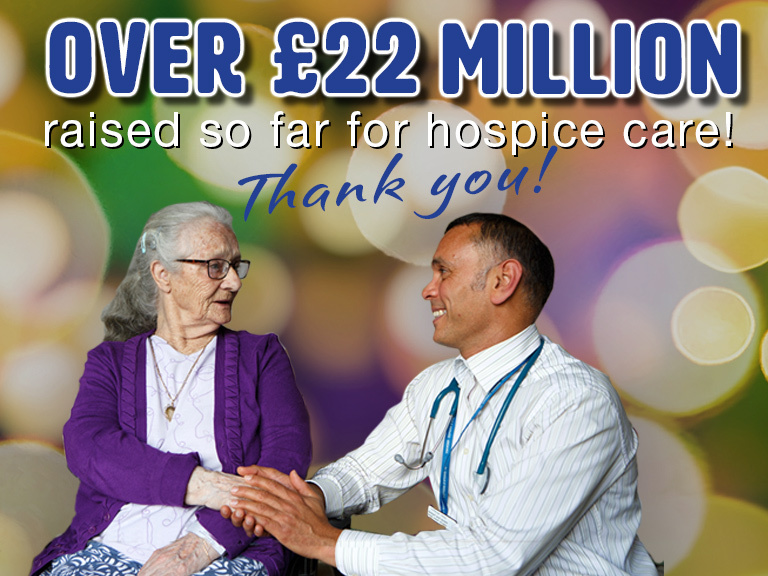 Local Hospice Lottery is a society lottery which operates for the benefit of hospice care across the country. This means that by sharing one prize fund, one operational system, and one team of people who know quite a lot about running a successful lottery (well so we should after over 20 years!) – our partner hospices can benefit from a low cost, low risk way of boosting the income they so desperately need to carry on caring. And because it’s monthly income, it means that it’s regular and reliable and not only helps them to provide care to their respective local communities today – it also allows the hospices to plan for tomorrow and to develop their services to meet the ever growing needs of the communities they serve. 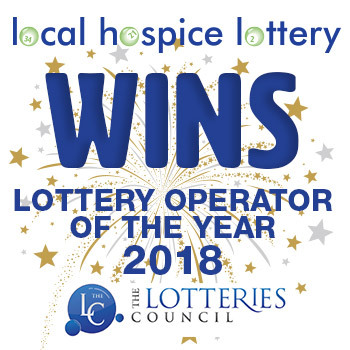 For every £1 entry into the weekly draw, Local Hospice Lottery will pass between 50% and 80% to the hospice that person is playing in support of. The more people who play for them – the more they receive. You can see exactly how much we’re aiming to raise for each of our hospice partners on the individual pages about them.